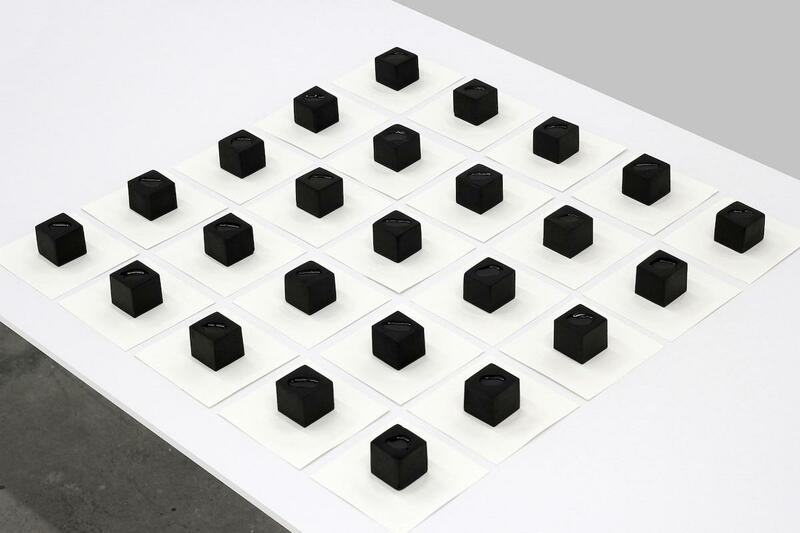 Ayman Zedani (b.1984, Saudi Arabia) has devoted his art career to dedicated art practice. He has previously worked in site-specific public installation, photography, as well as mixed media. Zedani is interested in the creation of systems and the communicative possibilities that exist within a given set of rules. His work explores the process of perception, in which the inner self-synthesizes a relationship with the outer world. Grounded in rational logic as much as metaphysical interpretation, his work explores the landscape of visual communication and how artistic methods can be developed to expand communication ability.